A racehorse trainer who studied to become an opera singer believes singing to her horses helps them run faster. Heather Main, 49, belts out classical tunes in her yard and has found they react best to the music of Wolfgang Amadeus Mozart. 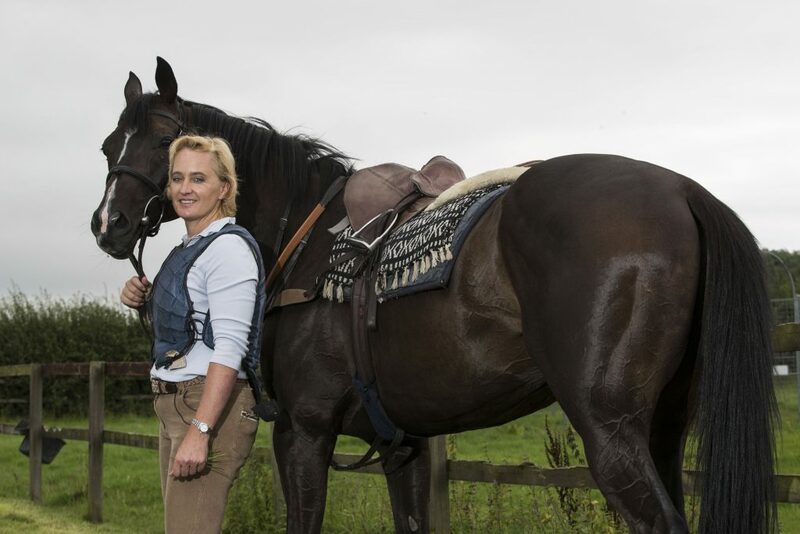 She had previously attended Trinity College in London learning to train as an opera singer, performing at the Royal Albert Hall and The Barbican, but after graduating decided to pursue a career with horses. Her experience believes that singing to her four-legged friends helps them relax and is the key to her success. Heather said: “When I’m walking around the yard I sing to pass the time and the horses all prick up their ears. “They come to their doors and bob their heads and if some of them are lying down they will get up to see what’s going on. “I see it as part of their training, human athletes will take time to relax and listen to music, these horses are athletes too. 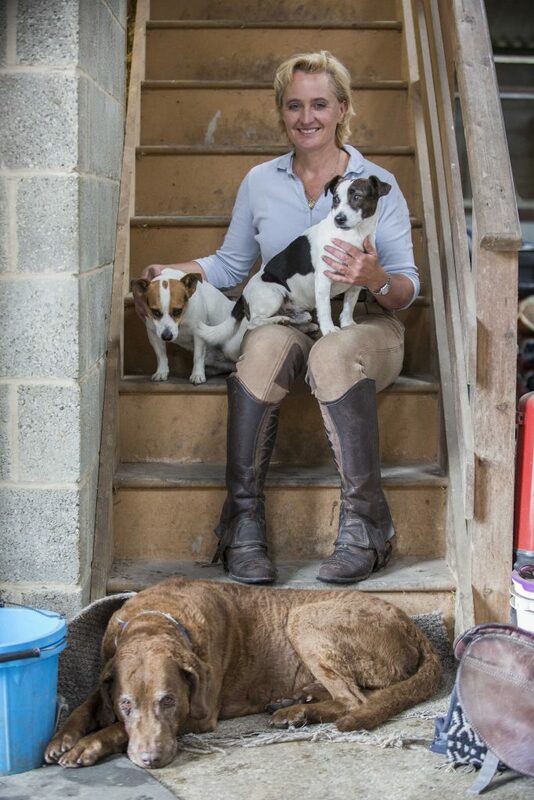 Having ridden since she was a child, Heather from Kingston Lisle, Oxfordshire, continued throughout her studies, travelled up to Newmarket and eventually becoming a jockey herself, racing at tracks such as Chepstow. Last month she even recorded an incredible four winners in a few days. Childesplay and Rake’s Progress both finished first at the nearby Newbury course while Fair Selene won at Chepstow and then Royal Melody completed her incredible run. Owner of Childesplay, Andrew Knotts, was thrilled after cashing in when the horse finished second at 150-1 on its first run. The horse went on to win four more times and was recently retired to stud. Andrew, from Berkshire, said: “Heather makes racing fun and is a top trainer. After meeting her husband, a trained vet, the pair moved to their base in Wantage, Oxfordshire, where she decided to get her training license. The couple’s training facility, Kingston Common Farm, covers 28 acres and includes a six-furlong gallop for the 16 horse in full training as well as five breeding mares. Heather said: “We are a perfect partnership. “My husband is my right-hand man and with his help, we can prevent any injuries, that’s why we have such a good record. “We have a great place here out in the countryside and the horses get to enjoy time out in the field, I think that also helps them relax. “Space to run and room to gallop is crucial. “The singing is just all part of the training as well as the feeding, exercise and making sure they are healthy. Heather, originally from Alabama, has combined her love of horses and singing ever since she was a child and regularly competed in rodeo competitions. She said: “I was constantly being told to stop singing at the dinner table. “I also grew up with quarter horses but was always interested in racing. 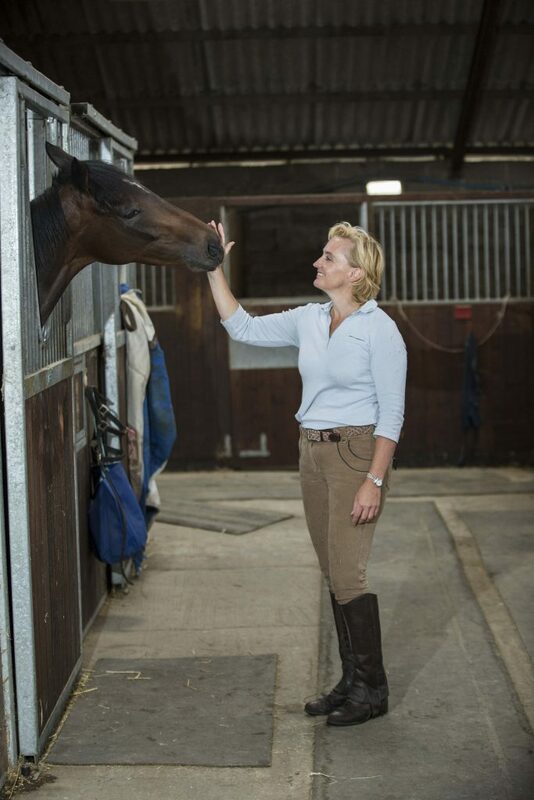 “When I was training as an opera singer I always wanted to escape to the countryside and would travel to Newmarket to ride at different racing yards. Heather explains that there is some crossover between training your voice and training race horses but even they have their favourite artists. Leading equine psychologist, Grahame Frank, said: “I’ve never heard anything like this before but it definitely can work. “Horses will respond to many things in many ways. “This lady had found a remarkable formula that is working for her and long may it last.